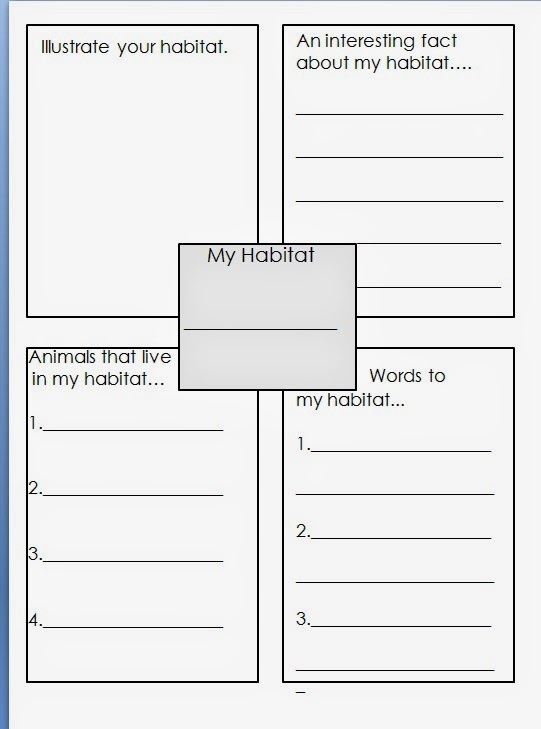 We are continuing to learn about habitats. 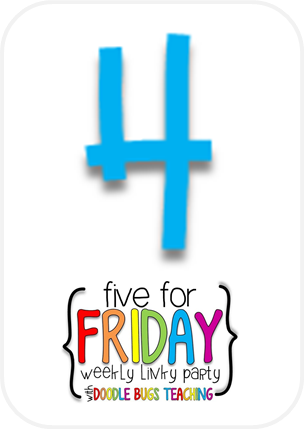 This week, we watched a Brainpop,Jr. 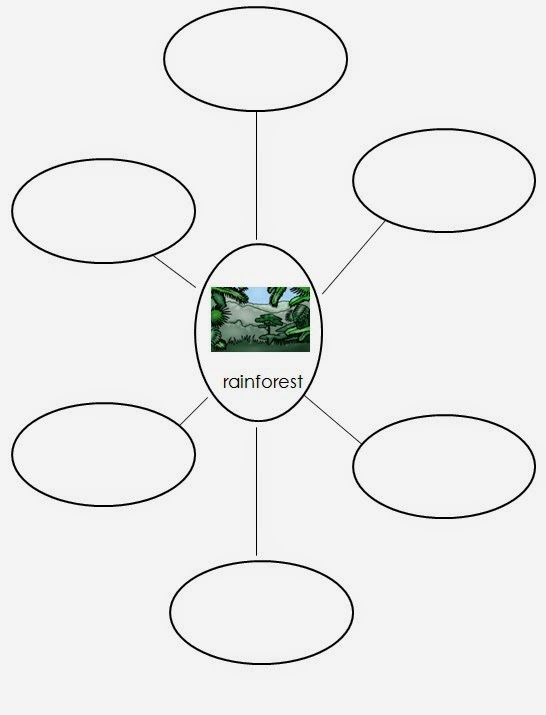 video on rainforests. 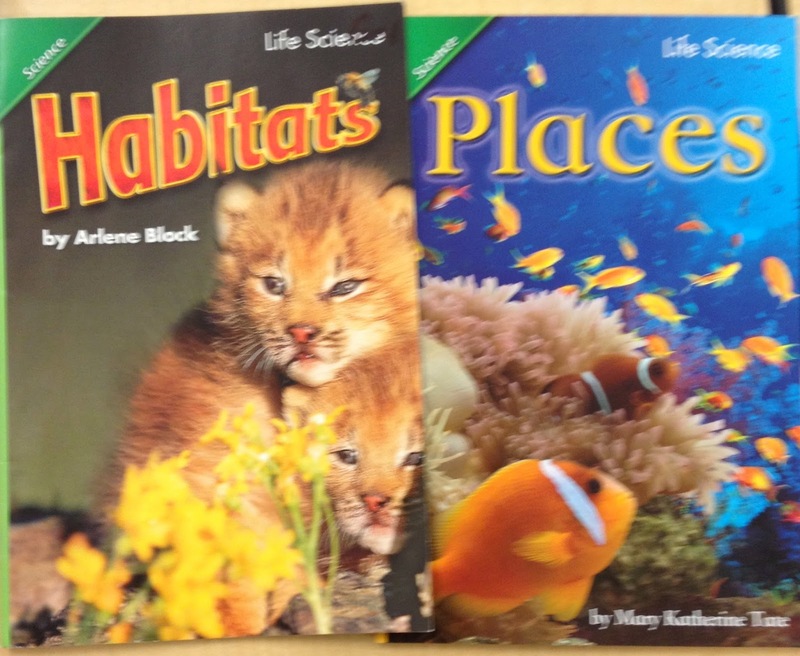 We also read and discussed some nonfiction books about habitats. 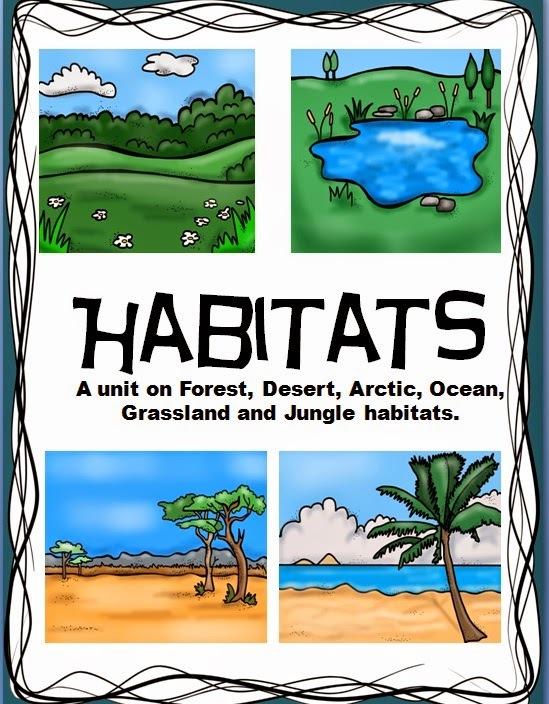 We then used these books, and the information we learned from various texts and class discussions on habitats, to do some informational writing. 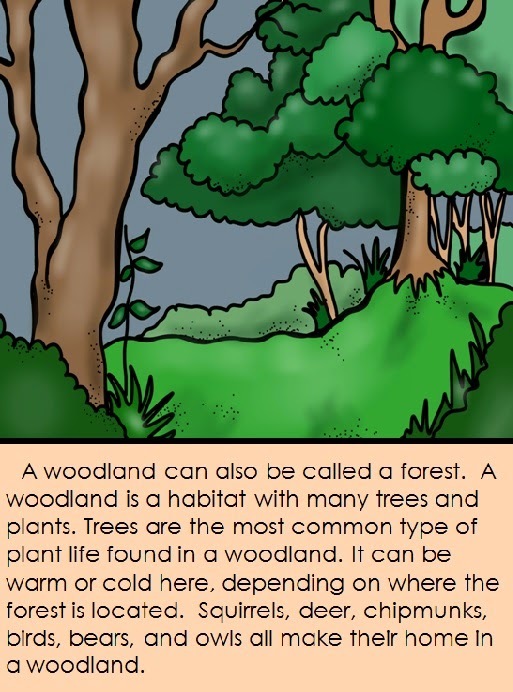 I modeled how to write an informative writing piece with a good topic sentence, at least two details and a closing sentence. 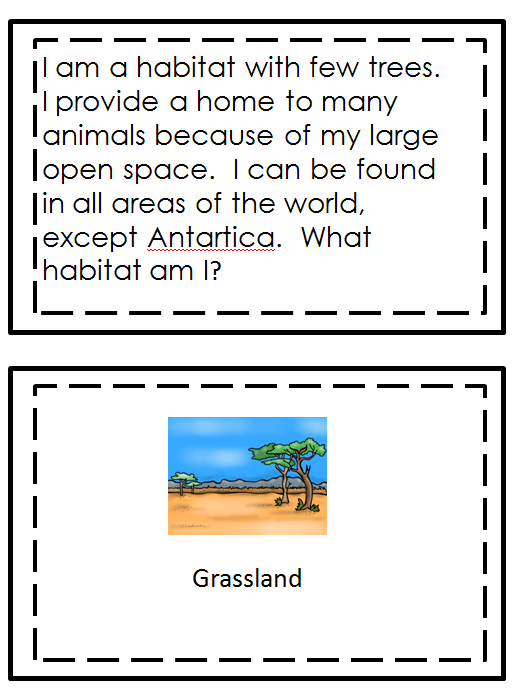 We talked about some good topic sentences, details, and closing sentences that we could use in our writing. 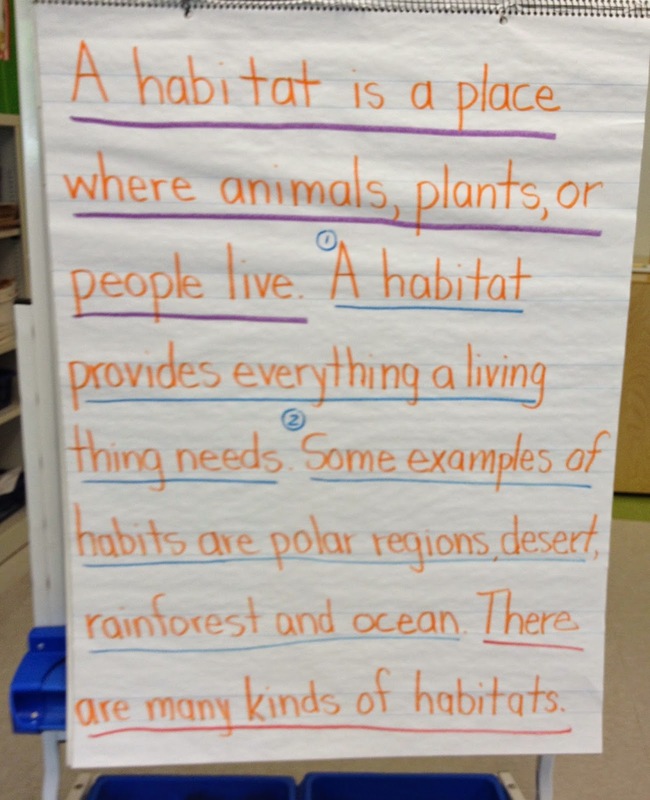 Student volunteers identified the topic sentence in my writing example by underlining it with a purple marker. We also underlined my details in blue, and my closing sentence in red. 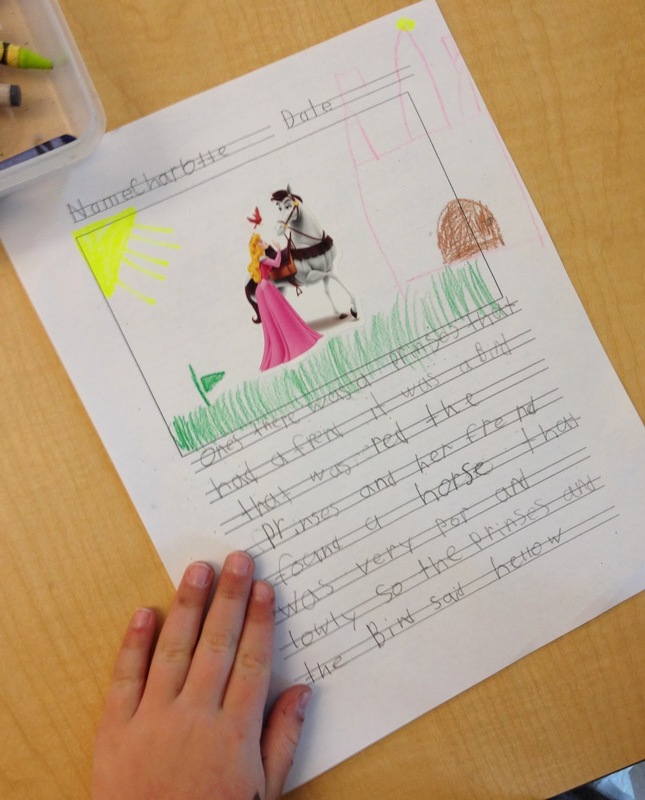 I have learned that modeling your expectations for student writing makes all the difference! 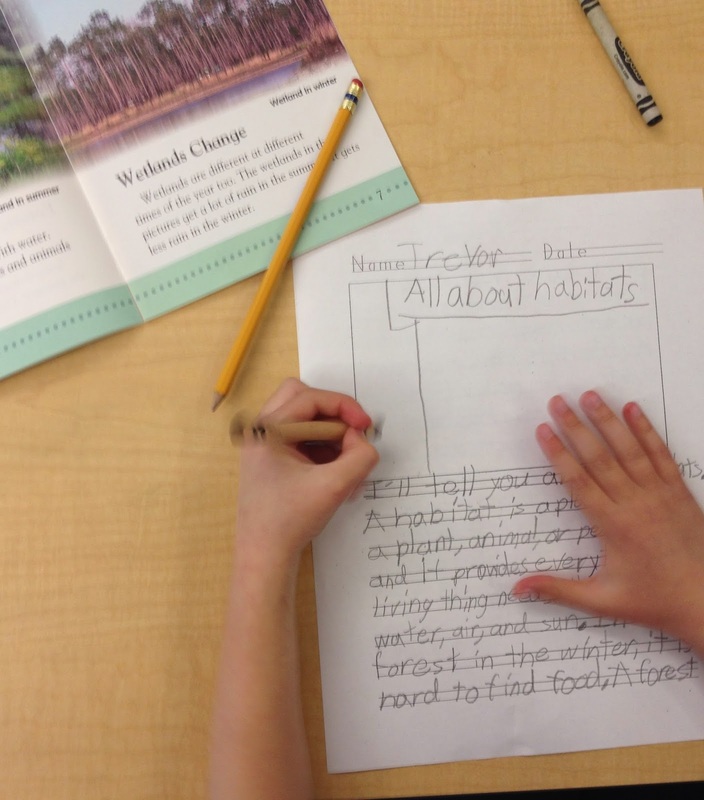 I love this time of year because the kiddos' writing is showing so much growth and progress! 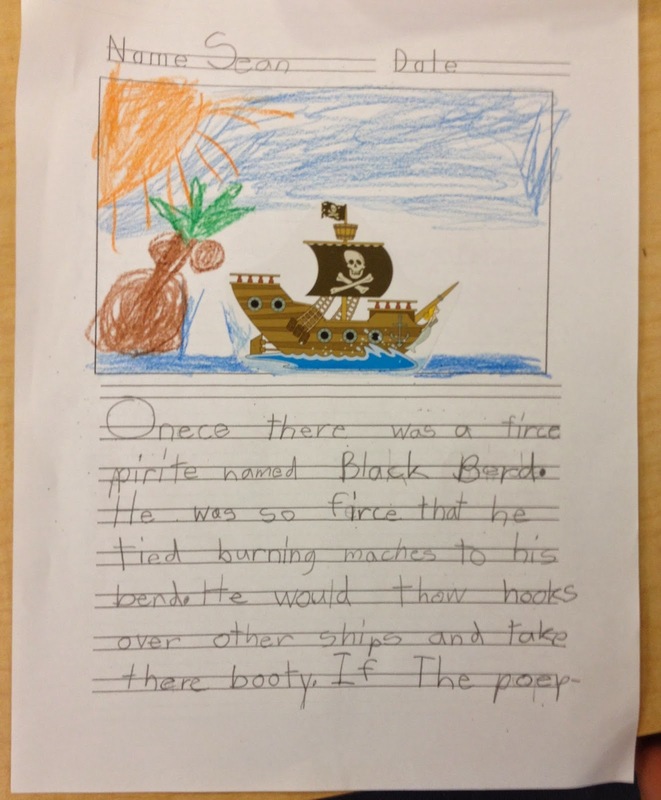 One of our favorite writing activities is sticker stories. create a scene that would be appropriate for the sticker, and then write about it. I love the creativity! 'Tis the season for assessments. We have been working hard so we have been using lots of brain breaks! 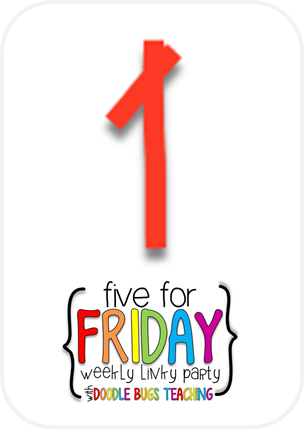 It is great bribery positive reinforcement! 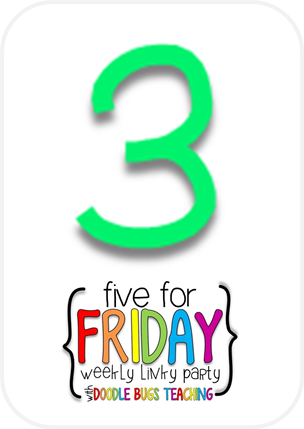 We start each day with 3 brain breaks (unless we lose one for poor behavior). Do you use Go Noodle? 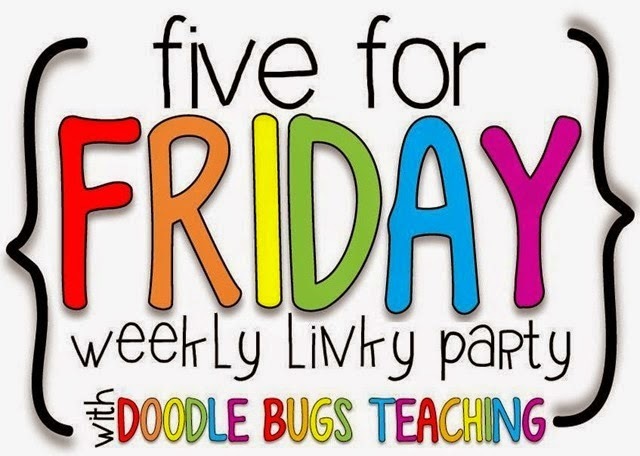 I think every teacher I know loves it! We sure do! We use Everyday Math and we finished up our math curriculum this week so I began supplementing with interactive math notebooks. Ya'll let me me just tell you....these kiddos are loving it! 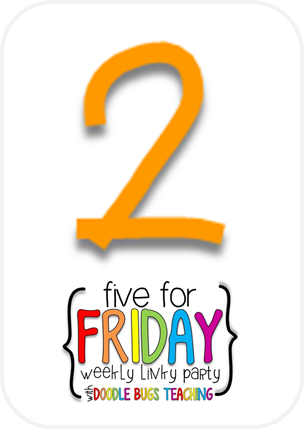 All I heard this morning was "I like this math so much better than the other math!" "Can we do this everyday?" "This is the most funnest work I have ever done!" Seriously....I will never end my school year with anything else! They were having so much fun they didn't even know they were learning! 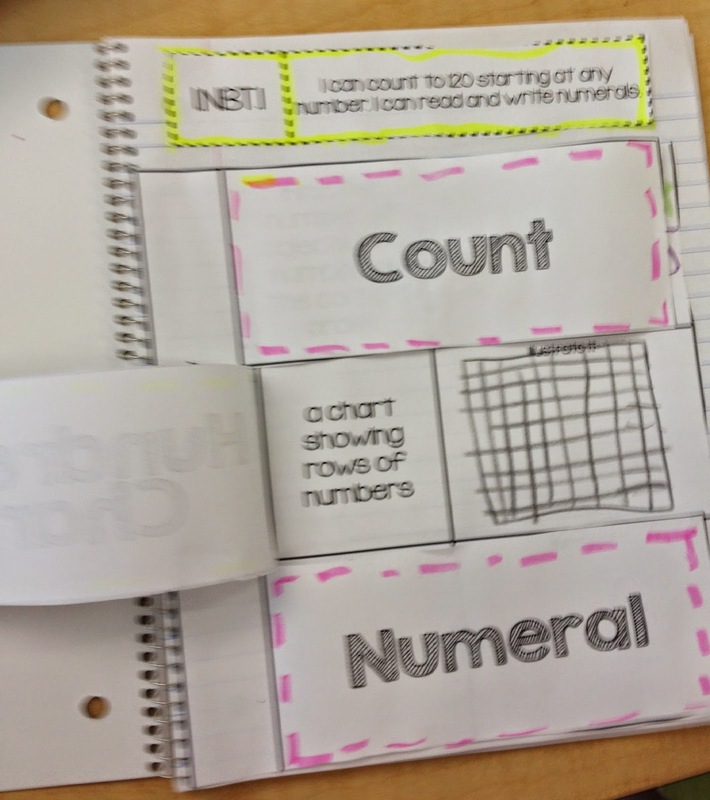 You can find these interactive math notebooks by Blair Turner here on Teachers Pay Teachers. Last but certainly not least....we got a dog this week. 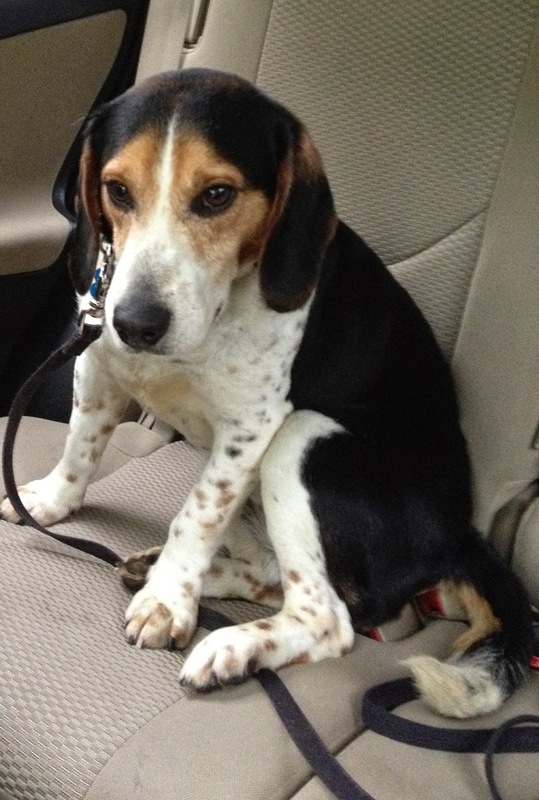 I have been wanting a dog for like....forever and ever and my husband finally relented agreed. Meet Bentley. We rescued him from an animal shelter and I am absolutely nuts over this little guy. Well...look at this face. How could you not be? Some blogging buddies and I are sponsoring a rafflecopter for a chance to win $100 Visa gift card. Wouldn't that be a nice way to start the summer with a little extra spending cash? Thanks so much, Amna! I'm a little crazy about him! 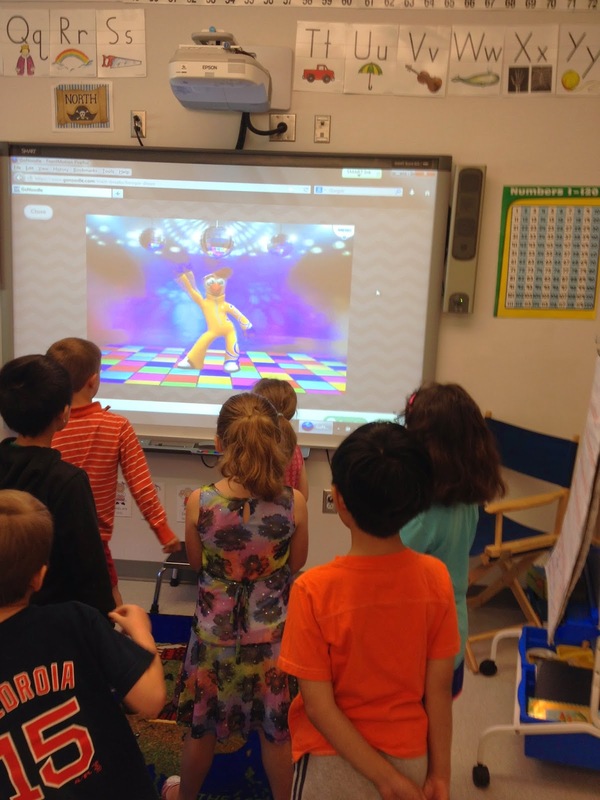 My kidlets love GoNoodle, too! 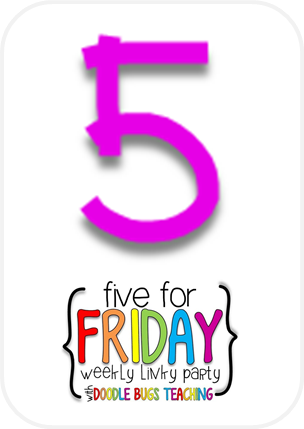 We have about 3-4 brain breaks during the day, but the favourite is 'Let it Go' during fruit break. Congrats on the dog! Dogs make life a better place. I think I better check out GoNoodle! 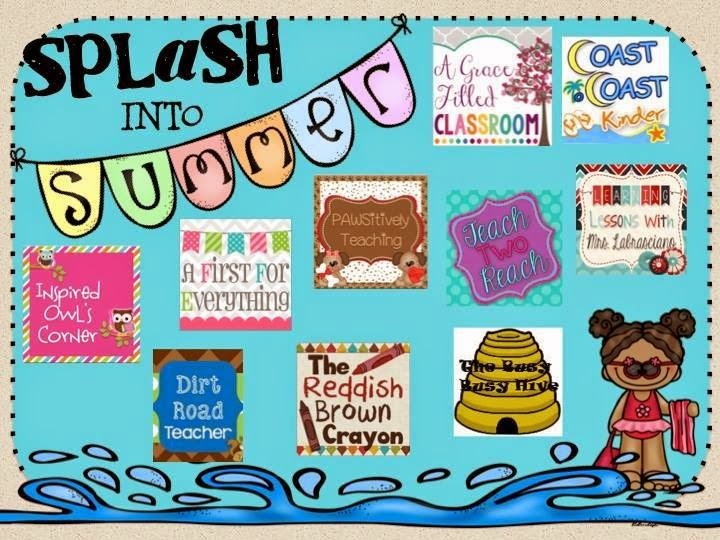 I was not in the classroom this year and haven't tried it, but I will check it out this summer. Thanks so much, Carrie. I'm nuts about this dog! Go Noodle rocks! You'll love it! 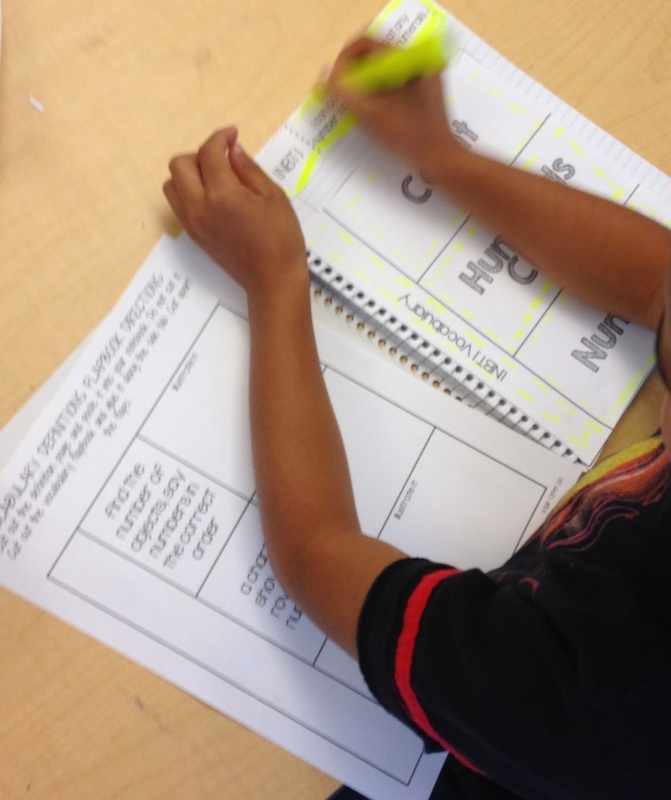 LOVE LOVE LOVE the interactive math journals! 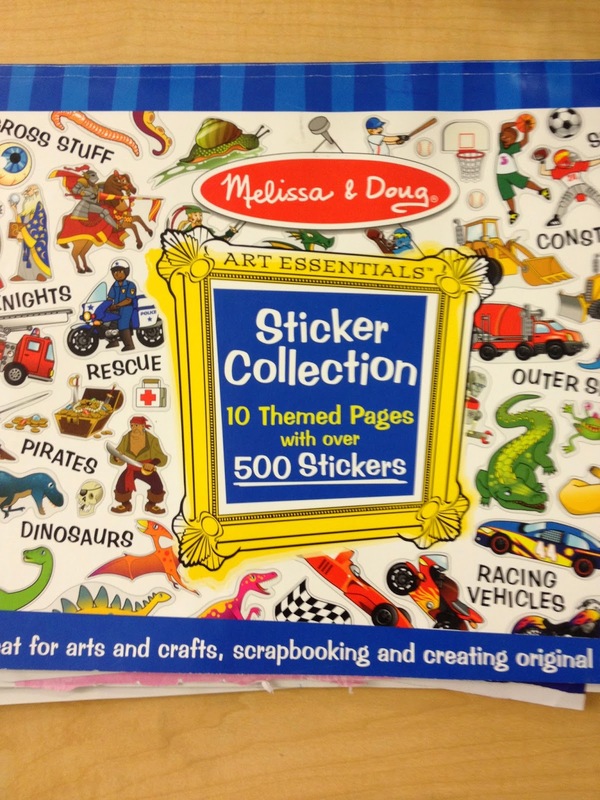 I can't wait to use them next year :) I also really love the sticker story idea! Where do you get the stickers that you use!? I wanna try it!